What’s the most memorable New Year’s Eve you’ve experienced and where? 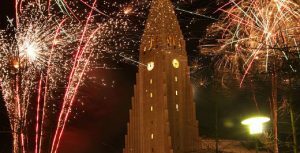 No matter where you are in the world, the New Year is celebrated in every country in the world. 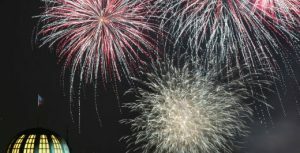 If you’ve done the family get-together at Aunt Linda’s time and time again, and you’re fed up of your village’s standard—albeit humble—firework display when the countdown commences, why not try something different? Ready to squeeze a last minute holiday in? We take a look at some of the spectacular scenes across the globe that you could be a part of. If a trip across the Channel isn’t logistically possible, bring in the bells with your whole family at Edinburgh’s Hogmanay. There’s live music at the Concert in the Gardens—with the likes of Franz Ferdinand headlining, and lots for the kids including ‘Bairns Afore’ and ‘Baby Loves Disco’s Big Hogmanay Bash’. 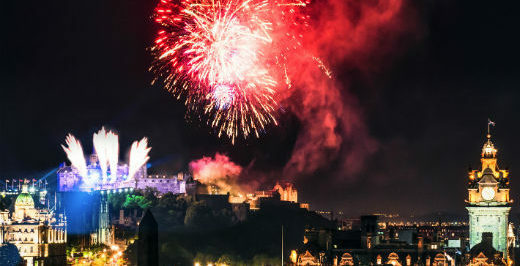 Enjoy the marvellous fireworks display over at Edinburgh Castle with lots of events booked in for January 1, too. The capital of the Czech Republic has events for everyone this New Year. With the iconic architecture, few locations rival fireworks on the Charles Bridge. A river cruise along the Danube might be for you with luxurious cuisine and stunning views. If you’re looking for a party, Epic Prague or One Club could be right up your alley. Often regarded as the most fun NYE custom, the countdown to midnight is certain to stay with you for life. 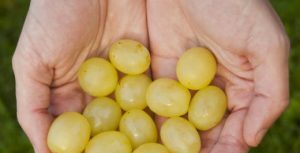 In the final 12 seconds of the year, Spaniards eat 12 grapes, one for each second of the countdown. Such is this odd and superstitious custom that few Spaniards skip the grapes and are quick to encourage tourists to take part. Think you can handle 12 grapes in 12 seconds? Go prove your worth. If you want more bang for your buck, Taipei could well be the place for you. 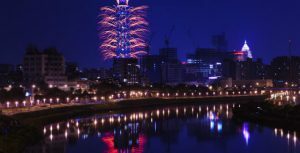 Lauded as one of the most enthralling NYE scenes on the globe, Taipei’s famous tower, Taipei 101, lights the sky with an extravagant display and a dazzling light display either side. 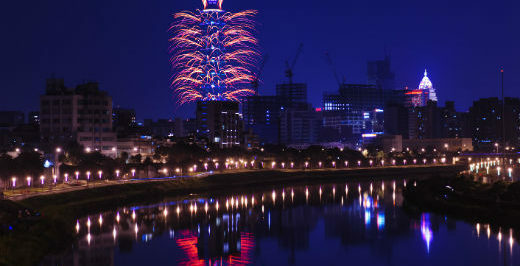 So much so, in fact, that more and more are pencilling in NYE in Taiwan on their bucket list. Sounds memorable, right? Hyper-controlled, super-coordinated firework displays are all well and good, but what if you’re looking for a bit of madness to it all? Look no further than Reykjavik. 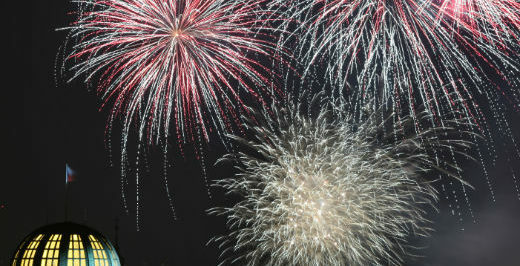 Hailed by many travel blogs as the ultimate extravaganza, 500 tonnes of fireworks are detonated and it’s a free-for-all. You’ll see anybody and everybody setting off fireworks in close proximity which amasses to a sky you can never forget. New Year, New York has a ring to it already. Where do you start? 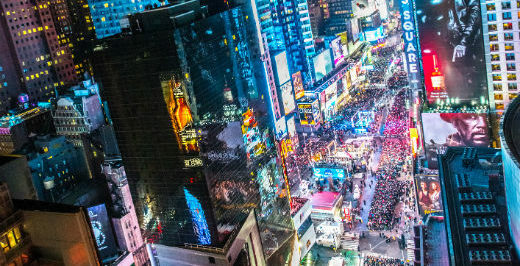 If celebrating the countdown on iconic Times Square with millions of others from all over the world, partying in the early hours in one of many underground clubs or going high in the sky at an array of masterful rooftop bars doesn’t sound exhilarating, who knows what is? 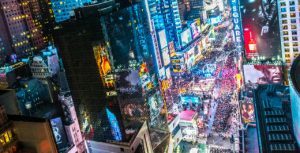 Soak up the Big Apple in all its glory doing something you’d do nowhere else; catching a midnight show, taking part in a midnight run, a midnight cycle… the list goes on! 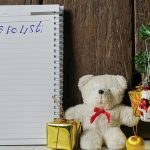 2018 get the better of you and have no holidays left at work? Fear not, you can still enjoy the New Year in an exotic location… in China! 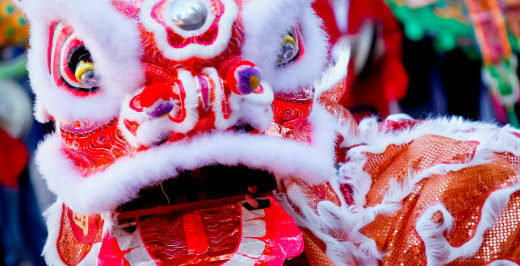 This year, the Chinese New Year takes place on 5 February and the festivities go on for several days. As a celebration of customs, Beijing has authentic temple fairs at as Ditan Park, Dongyue and Longtan. There are carnivals, lion and dragon dance shows, acrobatic parades and more colour than you could possibly imagine. So, fancy it? 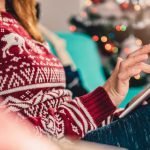 If you’re off to see in the New Year away from home this year, plan ahead and be prepared. 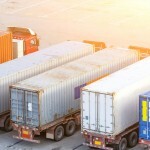 Travel insurance is essential. 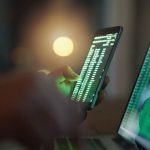 Just give us a call on 0118 969 8855 and we’ll see you through.